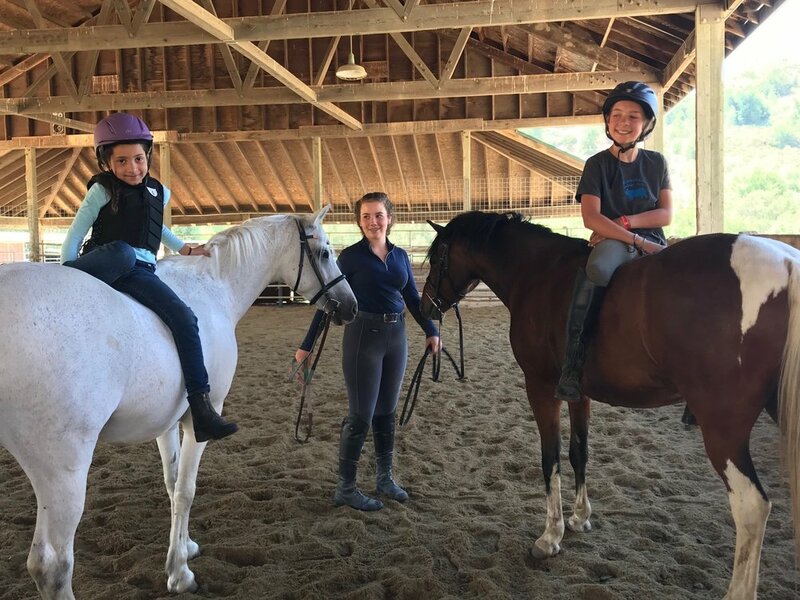 Rachel is a talented trainer and teacher focused on eventing and proper horsemanship in a warm fun environment. From ponies to OTTB jumpers she has a way with both horse and rider. Her students will find personal growth and accomplishments in the arena, field, and everyday life.